Cynghordy, near Llandovery in Carmarthenshire has a tiny railway station on the Heart of Wales line. 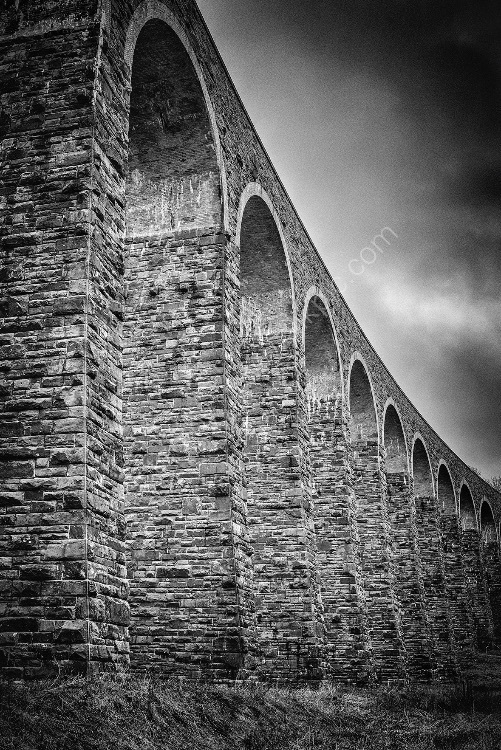 Not far away is this 18 arch viaduct over the Afon Bran Valley. I was attracted by the beautiful curve that it has: a real feat of Victorian engineering.